Home / IAMANDEL / is a new rising artist in Hip Hop/Rap also known as Pastor/Minister Andel Javon Jowers. / IAMANDEL, is a new rising artist in Hip Hop/Rap also known as Pastor/Minister Andel Javon Jowers. IAMANDEL, is a new rising artist in Hip Hop/Rap also known as Pastor/Minister Andel Javon Jowers. IAMANDEL , is a new rising artist in Hip Hop/Rap also known as Pastor/Minister Andel Javon Jowers. 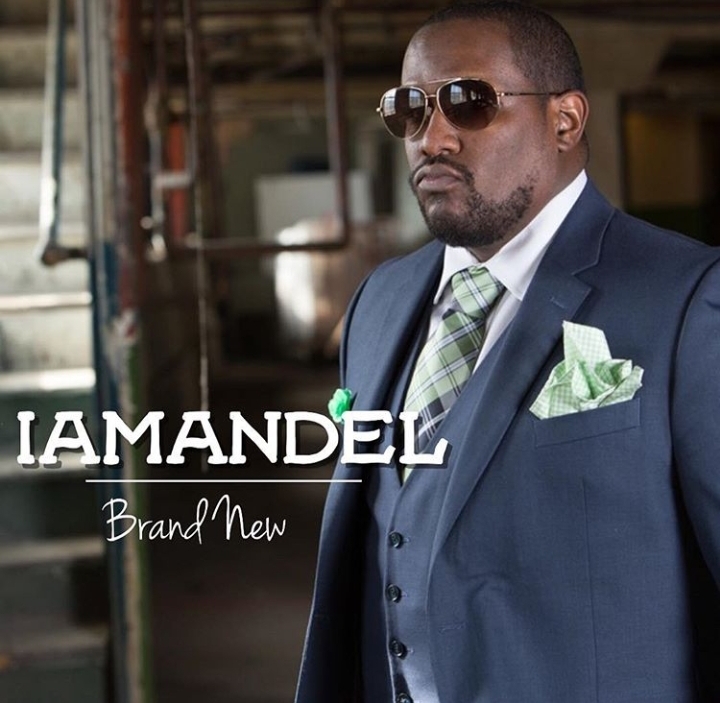 IAMANDEL, is a new rising artist in Hip Hop/Rap also known as Pastor/Minister Andel Javon Jowers. He is an Assistant Pastor at Star of Hope Full Gospel in Peoria, Illinois. He has been ordained as a minister since 2012, born and raised in the church. He had a few moments in his life where he rebelled and experienced the uncompromising love of GOD, which saved him from dropping out of high school, death in the military, children out of wedlock, as well as a life of alcohol, drugs, gangs, violence and prison. Father of 3, 2 sons and one miracle from GOD, a baby girl. He doesn't refer to himself as a rapper, but a preacher who raps. He was signed to United Alliance Music Group lead by Grammy winning producer Paul Wright in 2018. Paul is also a VP of Capitol Christian Music Group. In his full EP album he speaks about the conditions of the hip hop culture and the generations rapidly slipping away into the hands of the enemy. He talks about the holy spirit, haters, a purpose driven life through fulfilling his destiny, preaching the word of GOD and manifesting the kingdom of GOD on this earth. His mantra is LTAL, which means Living The Abundant Life. This mantra is carried onto his merchandise and branding as well as his lifestyle. He also champions the statement, "You Got That God Glow Forever" meaning any and everyone who wants the Holy Spirit will be able to claim that they are THE LIGHT OF THE WORLD. That they possess the Spirit of GOD which causes them to shine in all dark places.